Create and order Custom Raglans. No Minimums and Free Shipping on all orders over $100. 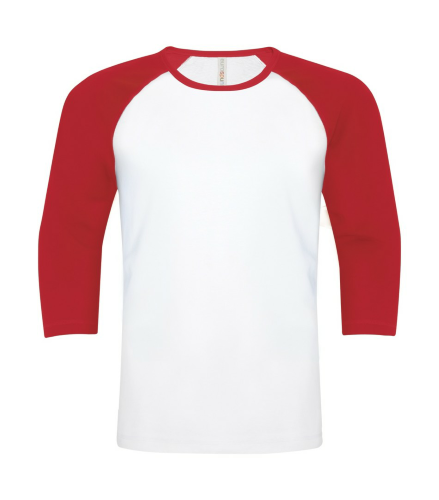 Fashion soft raglans and performance baseball tees. 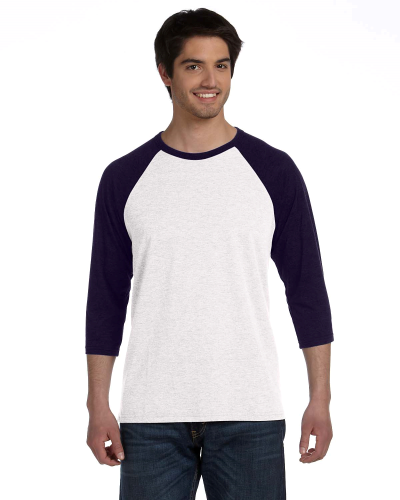 T-Shirt Elephant has a number of raglans and 3/4 length baseball tees to meet any requirement for businesses, teams, and individuals looking to customize apparel. 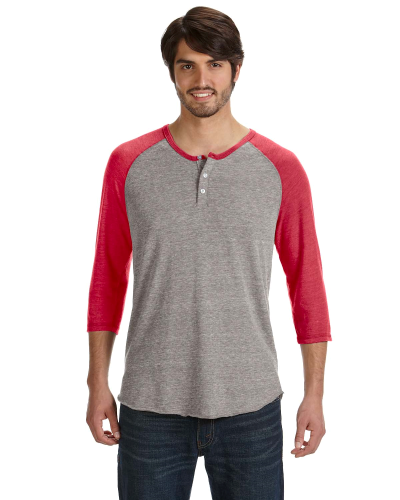 Our Alternative Apparel raglans are incredibly soft and stylish and make a great stand-alone product and also work well with customization as a high-end shirt, uniform, or gift. 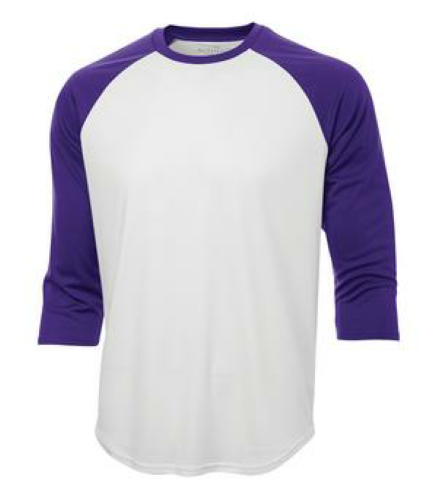 For baseball teams, our performance and cotton baseball tees come in a variety of colours and make great durable uniforms. 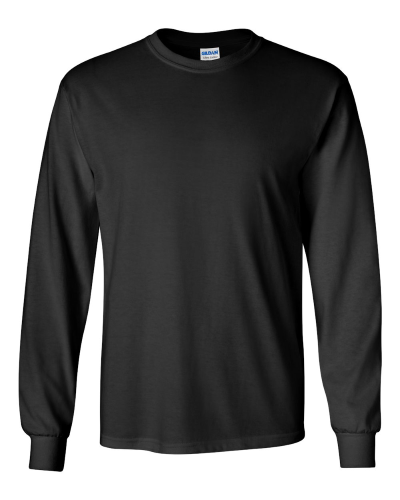 You can customize any product and add names and numbers to the shirts in our design studio.